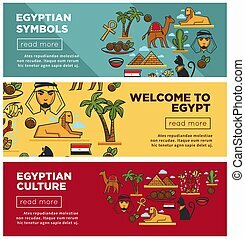 Egyptian symbols promo poster with traditional architecture and nature. 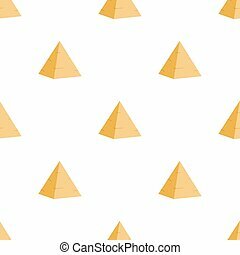 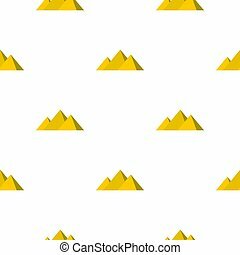 Great pyramids, coral reef, tasty meat dish, bedouin face, country flag and desert camel isolated cartoon vector illustrations. 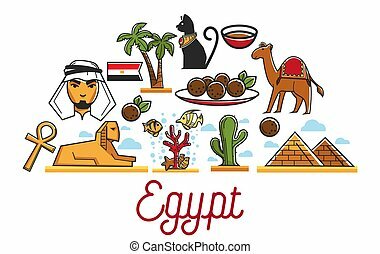 Egypt traditional national symbols and famous architecture. 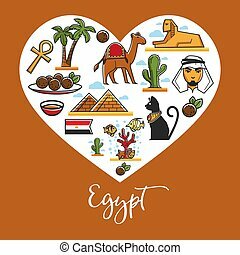 Arab in traditional headdress, ancient sphinx, great pyramids, cat statue, local plants, coral reef and delicious food vector illustrations. 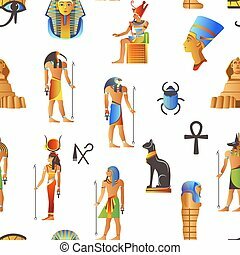 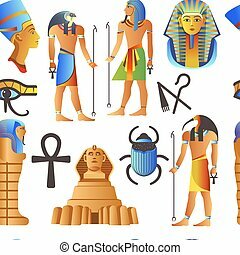 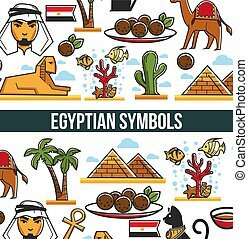 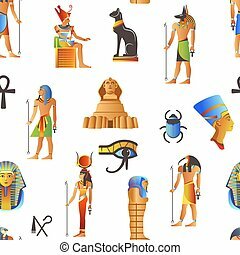 Egypt country symbols architecture and landmarks vector Sphinx and Pyramids Desert and Egyptian or Bedouin meatballs dish and coral reef with exotic fishes palms and coptic cross black cat and camel. 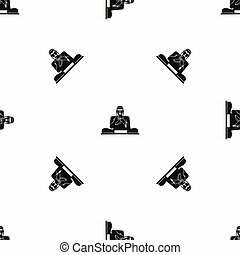 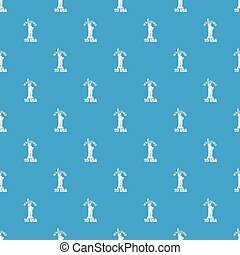 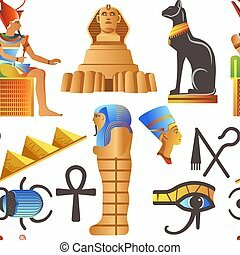 Egyptian symbols and culture promotional internet banners set. 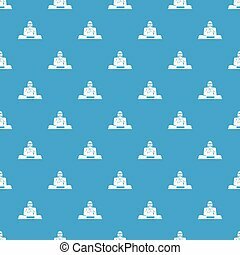 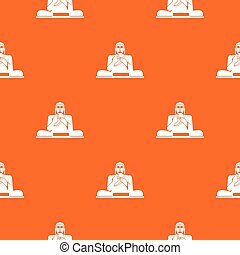 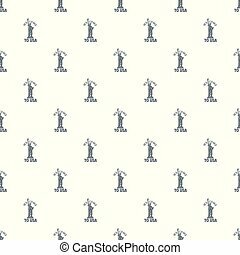 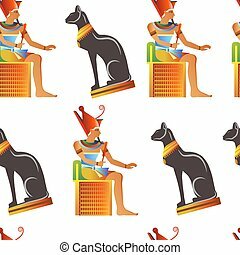 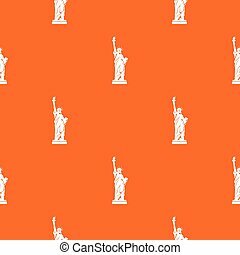 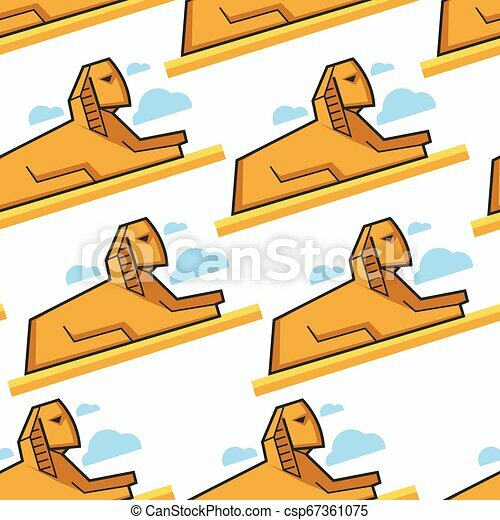 Famous pyramids and sphinx, cat statue, coral reef, strong camel, tall palms and national cuisine cartoon flat vector illustrations. 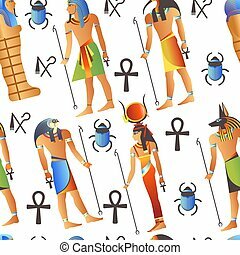 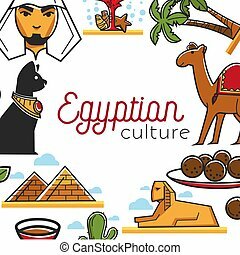 Egyptian culture poster with famous national symbols as frame. 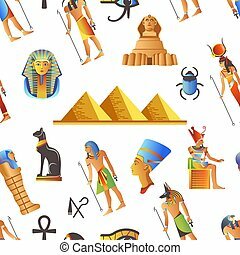 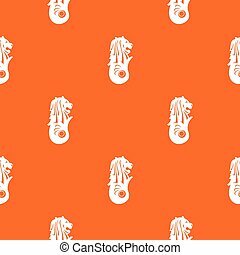 Bidduine with beard, coral reef,tall palms, fluffy camel, traditional dish, cat statue, ancient sphinx and pyramids vector illustrations. 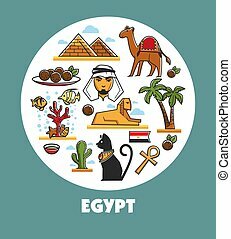 Egypt promotional poster with national symbols and architecture inside circle. 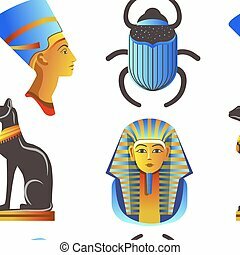 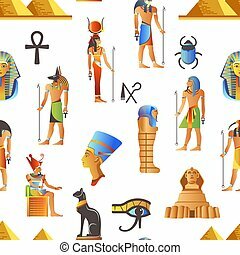 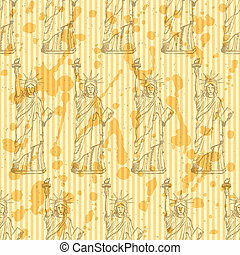 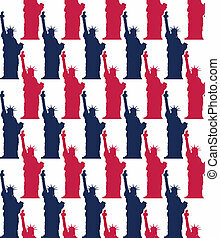 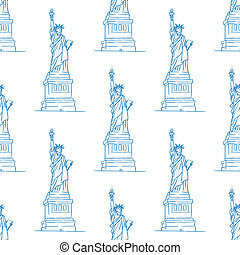 Famous pyramids and phynx, traditional dish, symbolic animals and nature cartoon vector illustrations on banner.